The first two of Australia’s Lockheed Martin F-35A Lightning II fighters are now in everyday use for training in the US. The first Australian pilot has already completed flight training and the second is now part way through his course. 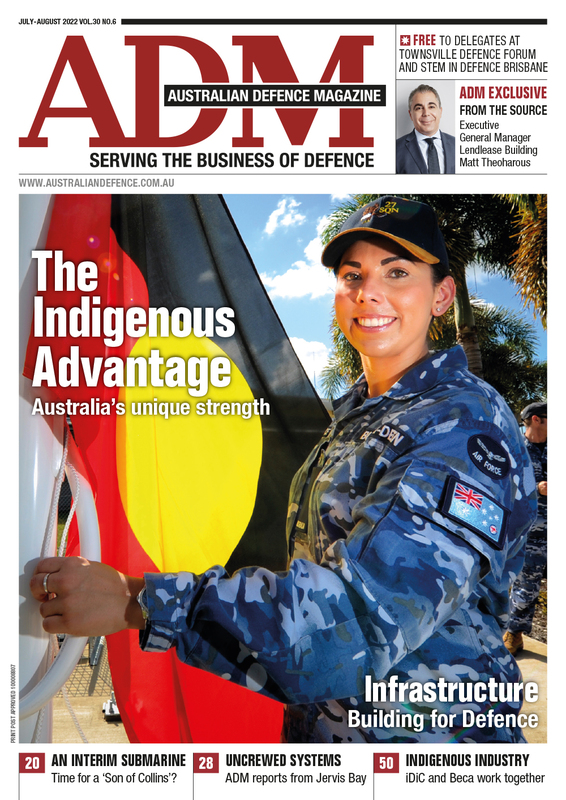 Australia’s future defence simulation capability will move from monolithic independent systems to the defence equivalent of plug and play, share realistic “virtual world” modules from a central database repository and may incorporate technology borrowed from the computer gaming industry to provide maximum reality at affordable cost. A significant increase in the use of simulation is integral to ambitious plans to graduate the first pilots from the ADF’s new Joint Helicopter (JHS) in 2018. 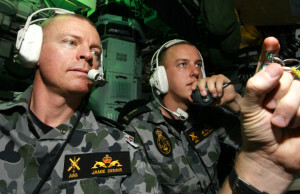 Arguably one of the most skilled professions in the Australian Defence Force is that of the RAN’s Acoustic Warfare Analyst Submariner (AWASM) category. 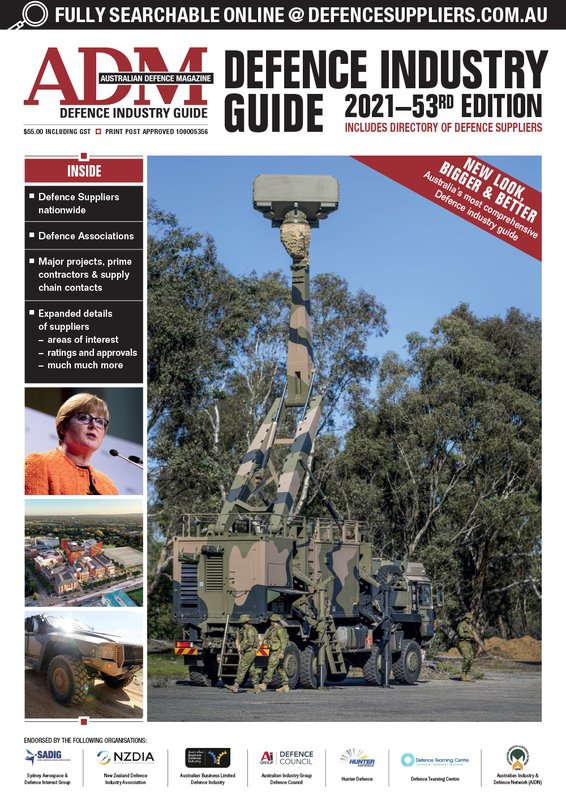 Will the simulation requirements for Land 400, and its promise to introduce a mounted close combat capability as a major component of the Combined Arms Fighting System (CAFS), meet Army’s aspirations for an all-embracing synthetic environment? Simulation means different things to different people. Simulation in Defence has always been a many-headed beast. It means different things to different people from full motion flight simulators to decision support with experimentation and modelling technologies, high level single-Service/joint training and everything else in between. Sixteen years on, SimTecT, Simulation Australia’s annual conference and exhibition, continues to grow in both popularity and breadth, with more than 600 delegates and 50 exhibitor booths gracing this year’s event in Adelaide. Thales Australia has signed a contract with the Defence Materiel Organisation to upgrade the Collins Submarine Platform Training Simulator (PTS). 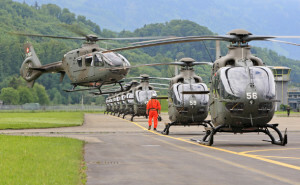 Simulation is arguably the fastest growing technology within the New Zealand Defence Force (NZDF) with all three services acquiring a variety of simulation systems to enhance training, sustain proficiency and achieve cost effectiveness. 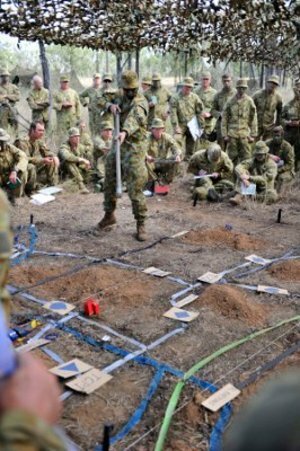 Simulation and modelling are vital enablers for Capability Development Group (CDG), which draws on the resources of the Joint Decision Support and Simulation Centre (JDSC), the Rapid Prototyping Development and Evaluation program (RPDE), and the Defence Science and Technology organisation (DSTO) for activities ranging from Future Soldier experimentation to preparation of the Defence Capability Plan (DCP). 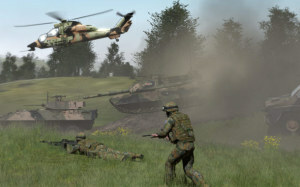 Already a leader in the use of simulation for training, including mission rehearsal and mission-specific training, the ever-adaptive Army is on the road to institutionalising simulation, garnering its many other benefits in such diverse areas as operational planning, decision making, concept evaluation, and modelling for options assessment. There will only be two LHD ships. With that in mind, the necessary training for all the crews, both permanent and occasional, will need to use land-based methods of training to maximise their knowledge before going on the ships themselves. Simulation, modelling and experimentation have a huge role to play for both Army and Navy. With an ever increasing demand for simulation in the defence force, Brisbane based company Immersaview, has shown off its latest suite of technology. 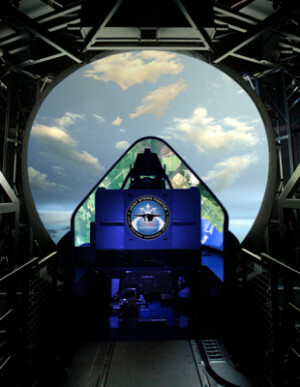 CAE announced that it will deploy a new CAE 5000 Series full-flight simulator (FFS) in Melbourne in the first half of 2012 for training pilots and maintenance technicians. 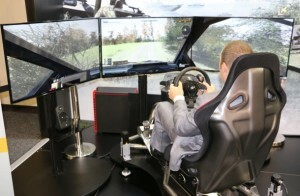 Kongsberg Defence & Aerospace has announced the award of a Command Team Trainer Simulation Infrastructure contract in the order of $8.6 million for the Hobart Class AWD Command Team Trainer.